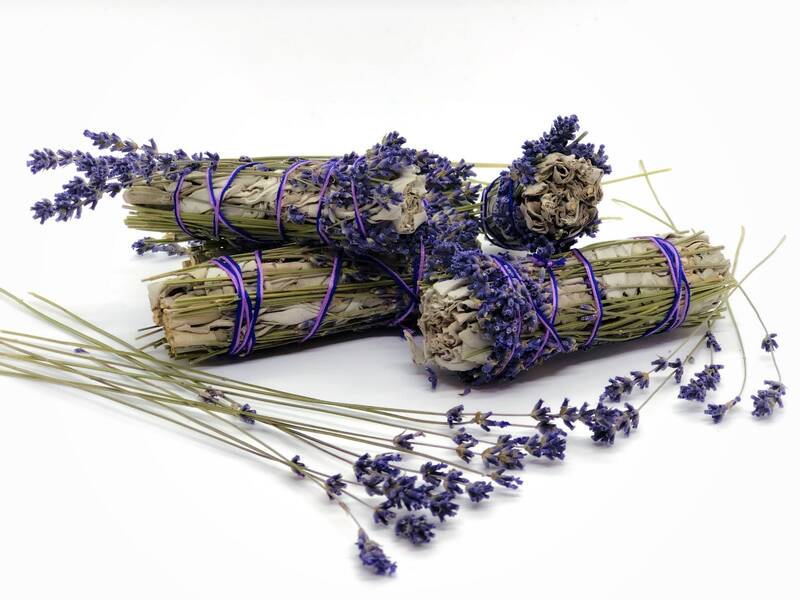 Highly fragrant white sage and laver smudge sticks. 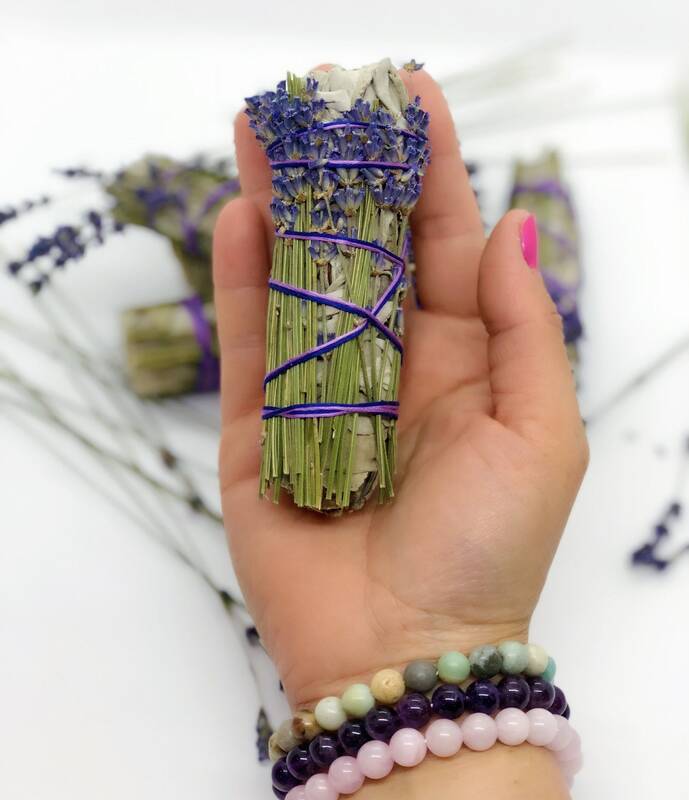 Each bundle is 4-5” in length and is made with organic white sage and the most fragrant lavender in the world-lavendula angustifolia. Suitable for ceremonial purposes, all herbs and flowers are hand harvested using traditional methods of offering and prayer. Hand wrapped by a member of the Cheyenne River Sioux Tribe. Exactly what I was looking for!! Great quality, great seller!! Will definitely buy from seller again! !